I’m so, so sorry, my friend. To me, it was only a matter of time before he was inducted into Hall of Fail. If Nina Simone wasn’t lying down right now, she would not take this lying down. 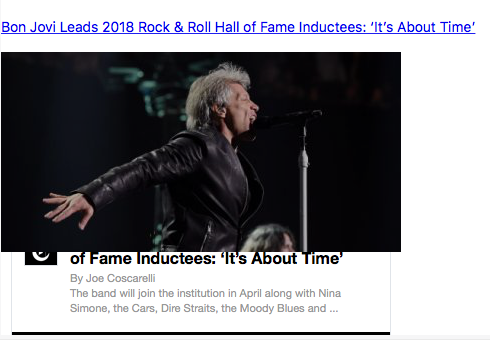 The thought of someone mentioning Bon Jovi in the same sentence as Nina Simone is almost too much to take but only almost. Surely it’s now only a matter of time before Nickleback join Bon Jovi in failing? Will I wake up tomorrow, stronger and more determined to rid this world of such vermin? Thirsty Dave wants to hit the bars tonight and so do I.
I need to drown my sorrows as I cannot drown Bon Jovi because of the restraining orders and whatnot. Here’s to better days, Bill. Oh Bill Y, I am so glad you taking it this well. I expected a far more worse reaction. Thank goodness Ireland has one or two pubs to drown your sorrows? I may appear calm Don Don’s but I did ask Jill Y to marry me just so I could divorce her. She’s knows me well enough to know I am not myself during these massively troubling times. 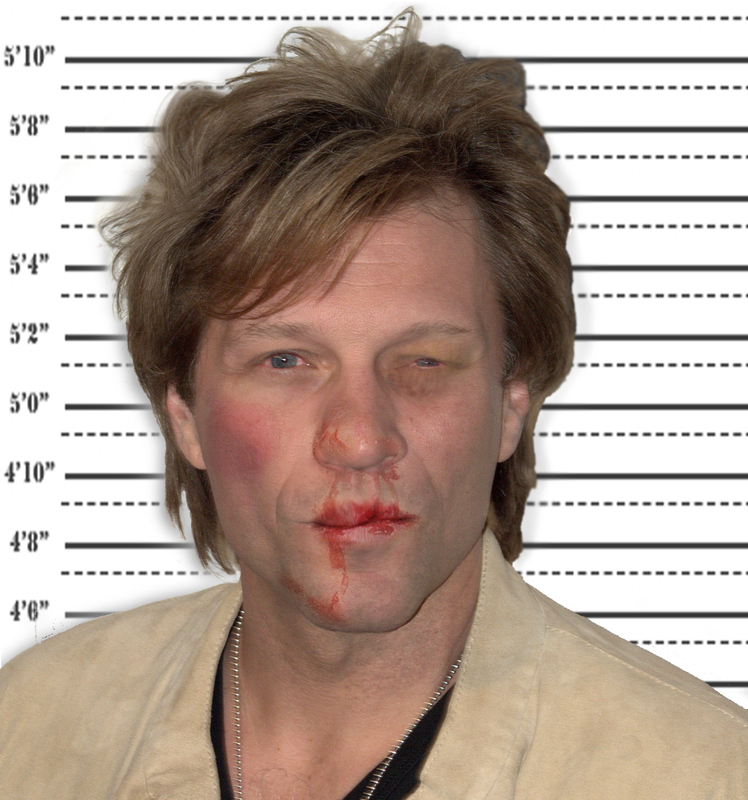 The induction of Bon Jovi literally gives the Hall of Fame a black eye. It’s collusion with the Russians Bill.